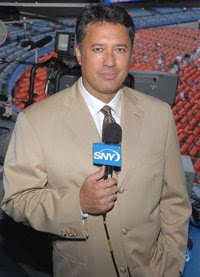 Ron Darling is my older man-crush. Sure, the Hapa pitcher was on the cover of GQ when he was younger, but I find him really hot right now, with his salt-and-pepper hair and that middle-aged thickness (which doesn’t work at all for, say, Cal Ripken, Jr., who is 48, like Darling, but looks like a marshmallow). 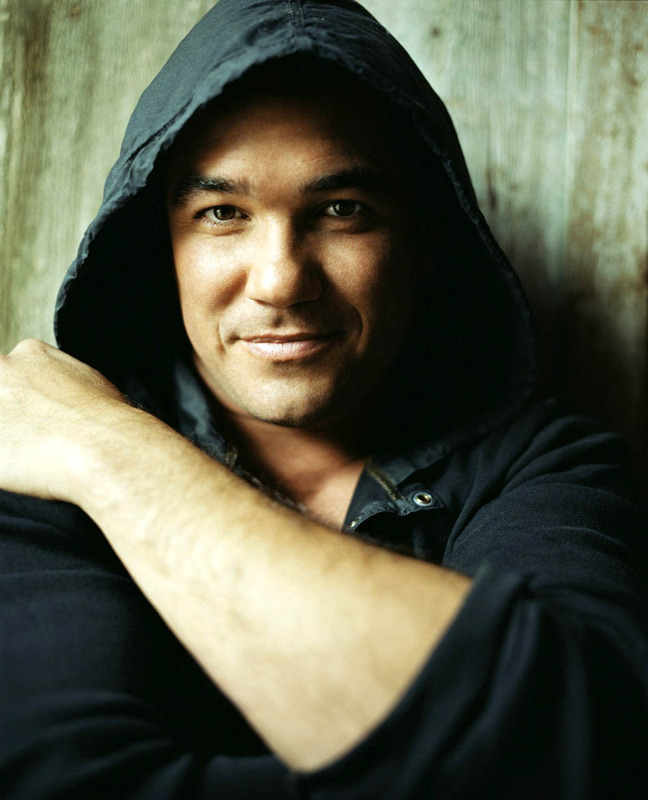 I also love those sleepy eyes, that yummy caramel skin, and that name (try saying it over and over–it’s fun). And the Yale-educated Darling is doing a decent job providing color commentary for TBS during the playoffs–and by “decent job” I mean not talking too much and not coming off as some backwater Bubba, a la Tim McCarver or Rick Sutcliffe–not that I need anything from him other than to shut up and look pretty.